WTS429A 60AUF (1962) Commer Avenger . Harrington Crusader 1 C35C. 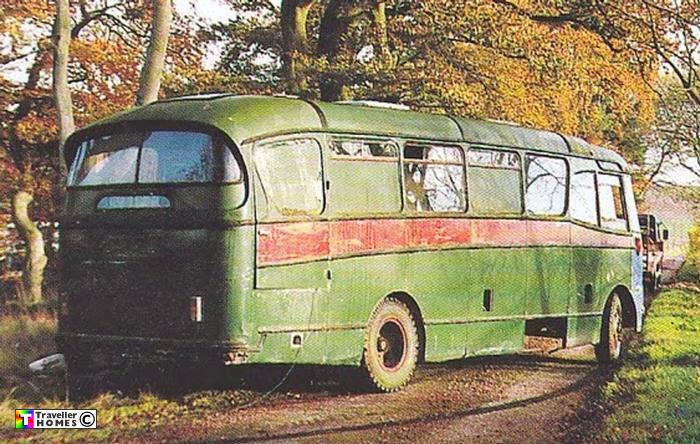 Ex-Southdown 60 . Seen 2000 ? Towed from its resting place to be used as spares for Southdown 70 , both of which are now owned by Marc . Photo = Bus Magazine .